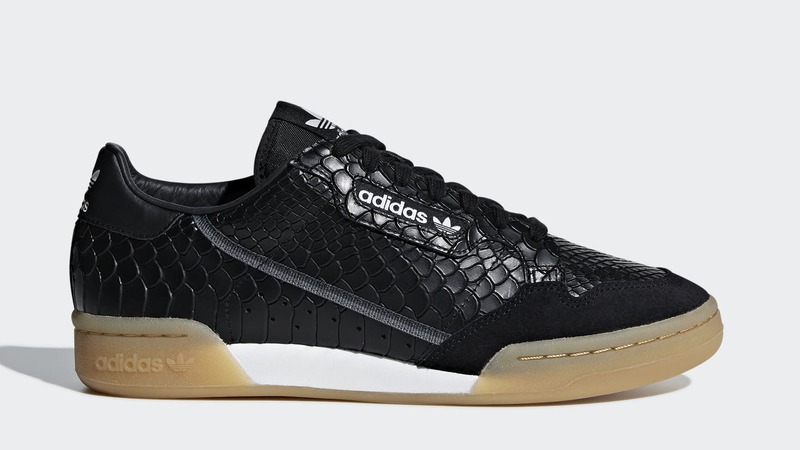 The adidas Continental 80’s has mad quite an unexpected splash in the sneaker world this year. The initial colorways were a sleeper hit among sneakerheads and casual wearers alike, and now adidas is meeting demands with three bold new colors. 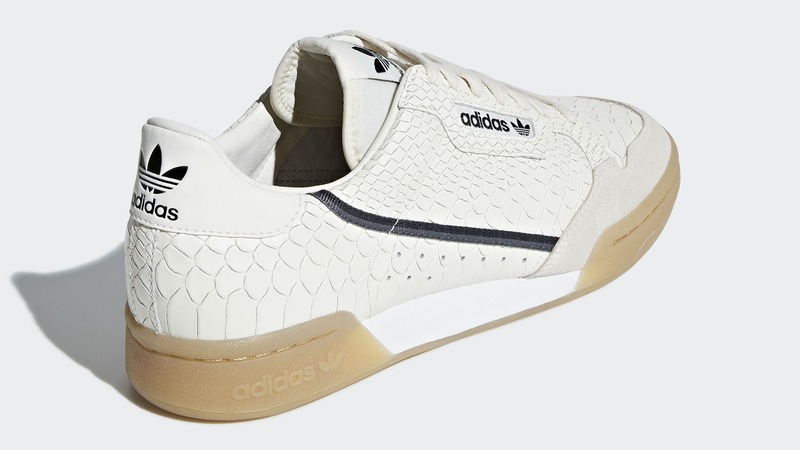 It looks like this year’s retro models from adidas are here to stay. After the bounding success of the recent Yung-1 silhouette, the Three Stripes are now choosing to focus their attention on another classic model that dropped the same day: the Continental 80’s. Building off of the success of last year’s Yeezy Powerphase, the Continental is another silhouette straight from the 1980’s. Originally released as a low-cut tennis trainer, the retro-styled model is now making a return in 2018. Having already dropped in a slew of both simple and loud colorways, the Three Stripes are now ready to introduce the Continental to a seriously luxurious upgrade. 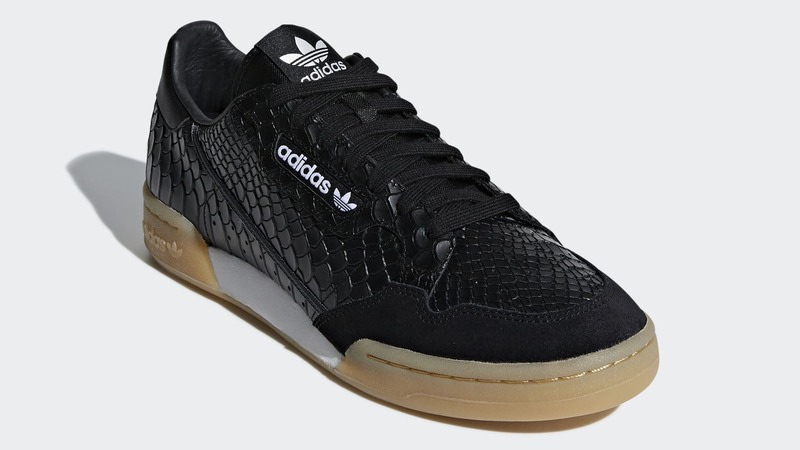 This Fall, adidas is decking out their classic sneaker in a rough faux python leather. The main body will feature the premium new material, while other overlays come in suede to add a different texture to the shoe. Dropping in both neutral white and black colorways, the python Continental 80’s are completed by a beautiful new gum rubber cupsole. 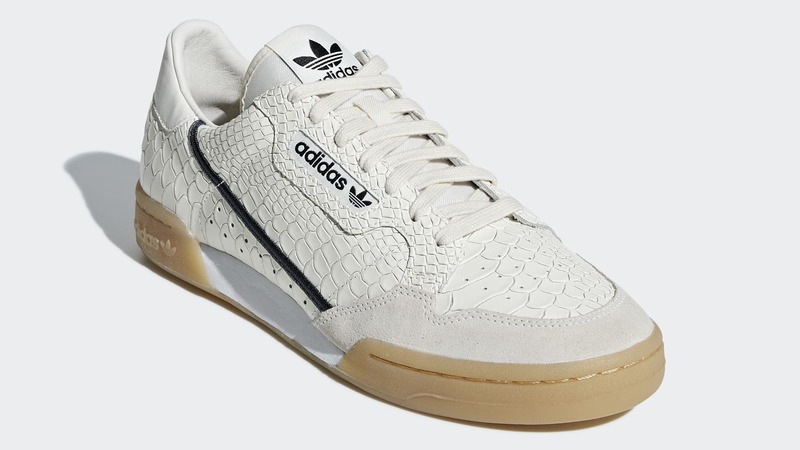 The adidas Continental 80’s is scheduled to release in a pack of luxurious new colorways sometime this Fall, though no date has been announced yet. The black and white Python pairs will retail for $120 this time around, a $40 increase for the premium new materials. Check out some of the product images below for a better look at each color, and stay tuned to JustFreshKicks for more adidas release news. 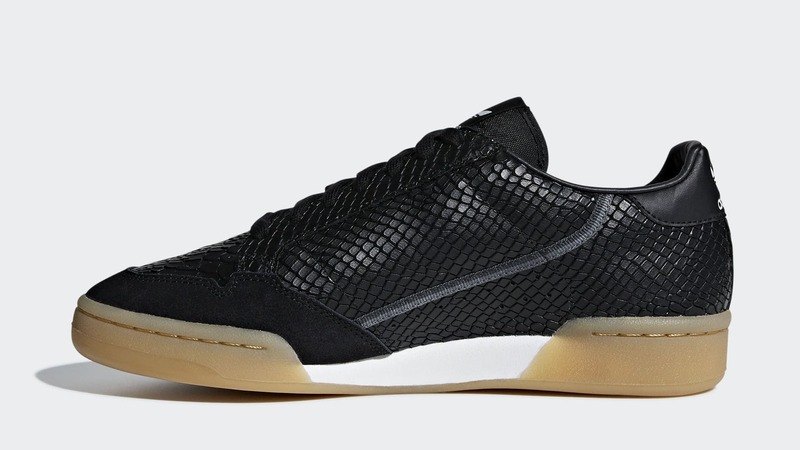 The post adidas’ Continental 80’s Returns in Luxurious Python Leather This Fall appeared first on JustFreshKicks.